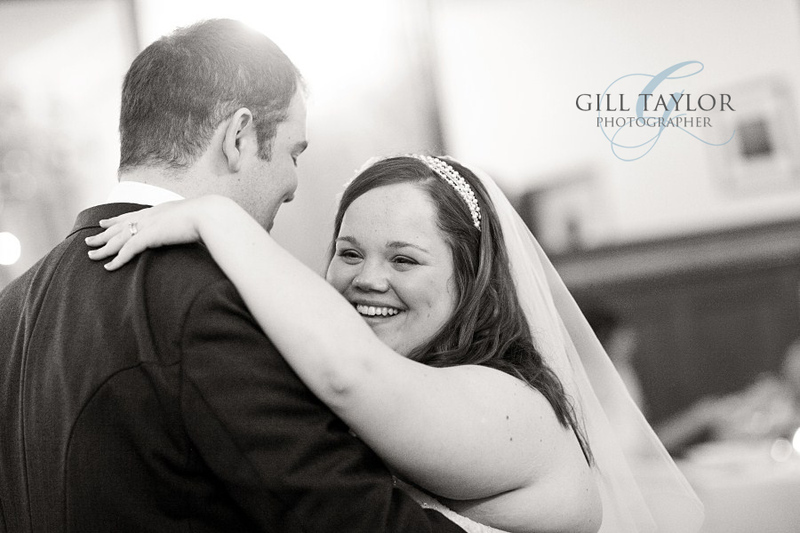 I recently had the pleasure of spending the day with Becky and Ian and their friends and family, all gathered in Birmingham City Centre … the ceremony was held in the Old Library, part of the Custard Factory, with the reception at the Birmingham Hyatt hotel, all very funky and cool locations ! The weather was glorious with light spilling in through the massive windows in the library. We borrowed a vespa for some cool shots (thanks Big Dave !) and had a lot of fun in and around the city. And of course, let’s not forget the Jimmy Choos !! 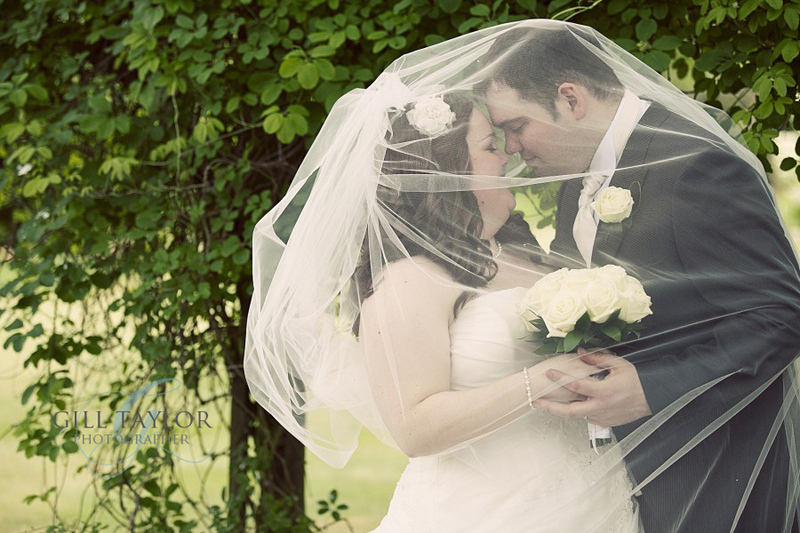 Congrats Becky & Ian ! Girl, I love how you captured those details. But what’s with all the headlights?? Oh, and those shoes are amazing!! Lots of beautiful light and great energy! They look fantasic, so much fun! Love the shoes shot!! 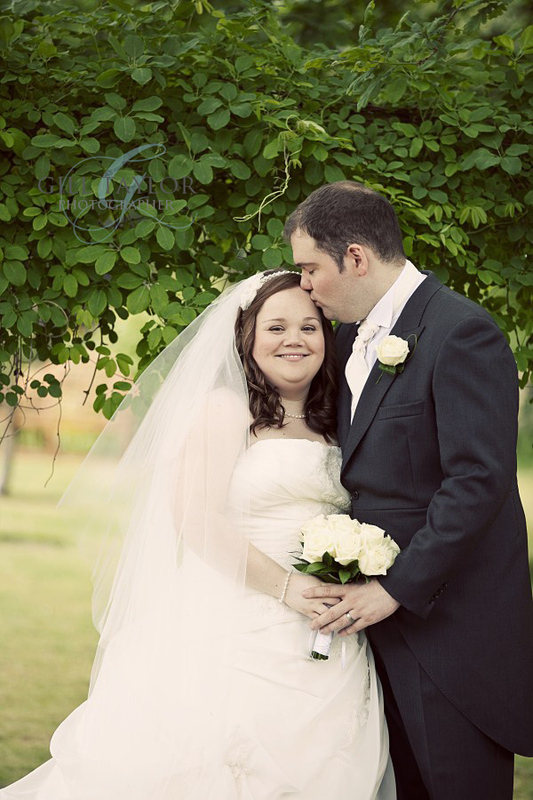 Amazing pictures of my cousins wedding! Truly beautiful! What a beautiful wedding and the couple look so happy! 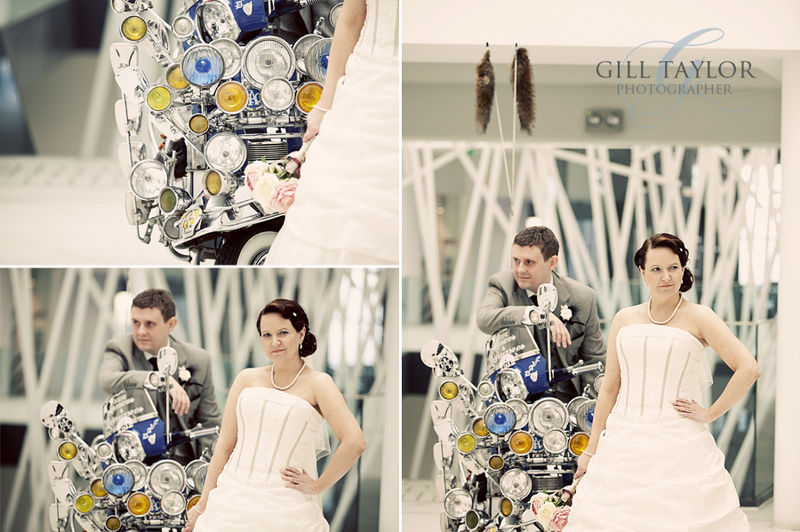 I love the shots with the Vespa, they are really rockin the poses there too…looks great! 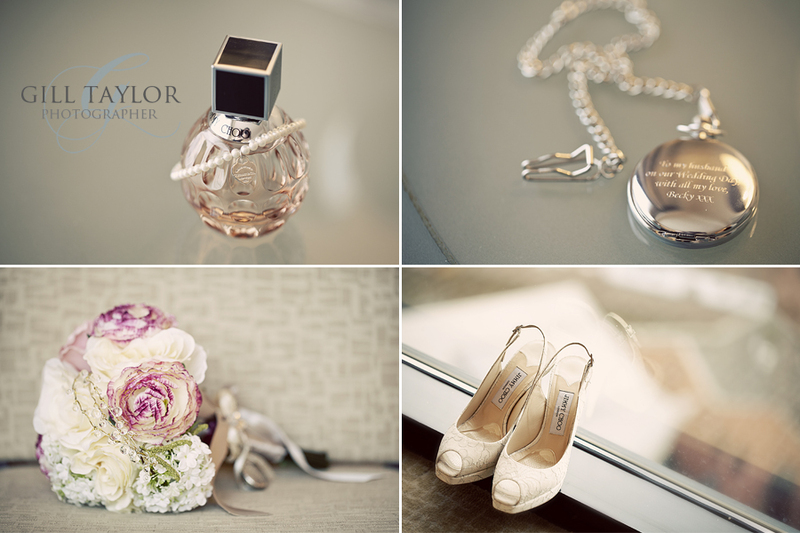 Loving the details, oh them Choos are making me drool a bit… Looks like it was a beautiful wedding! 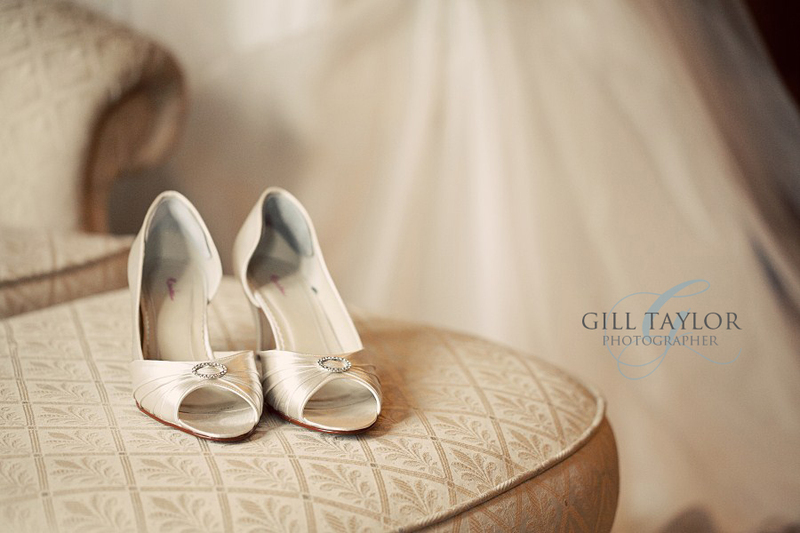 Gill, your detail shots are soooo gorgeous, beautiful shots as usual. 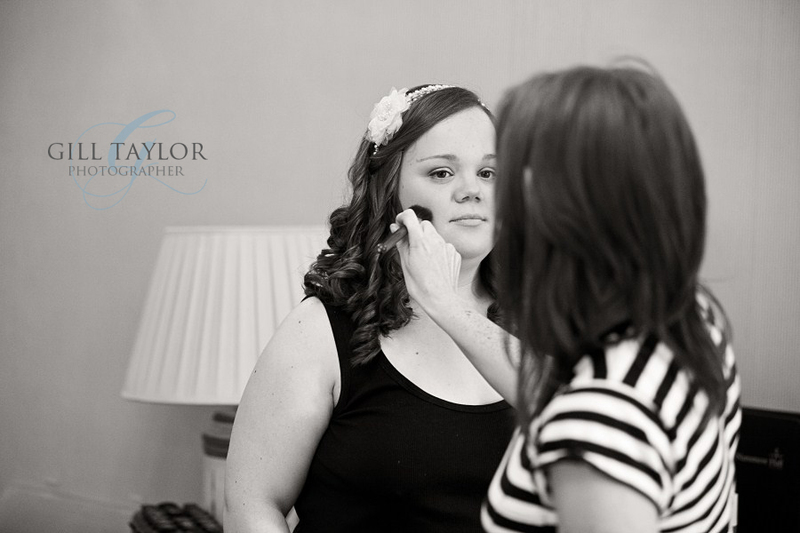 I have known Anna for years now, I think I was one of the very first vendors she booked for her wedding ! 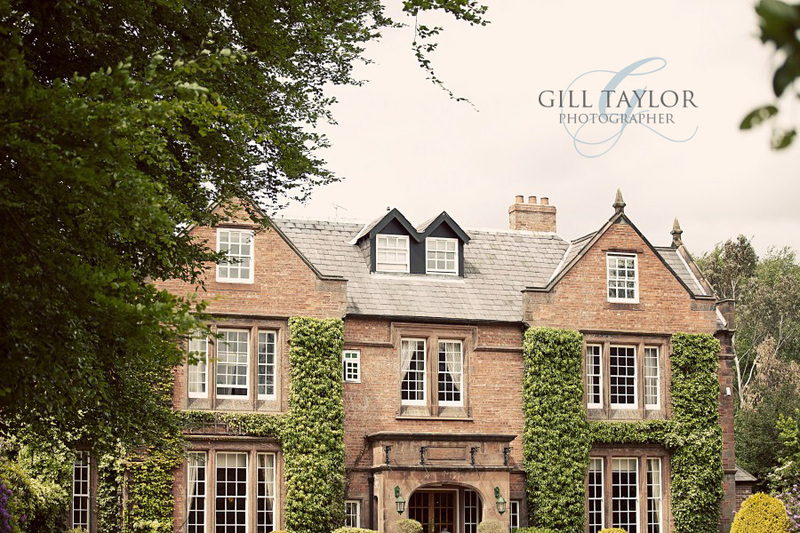 we’ve had a laugh on facebook over that time and so it was with anticipation that I headed off to shoot their lovely wedding at Nunsmere Hall in Cheshire. 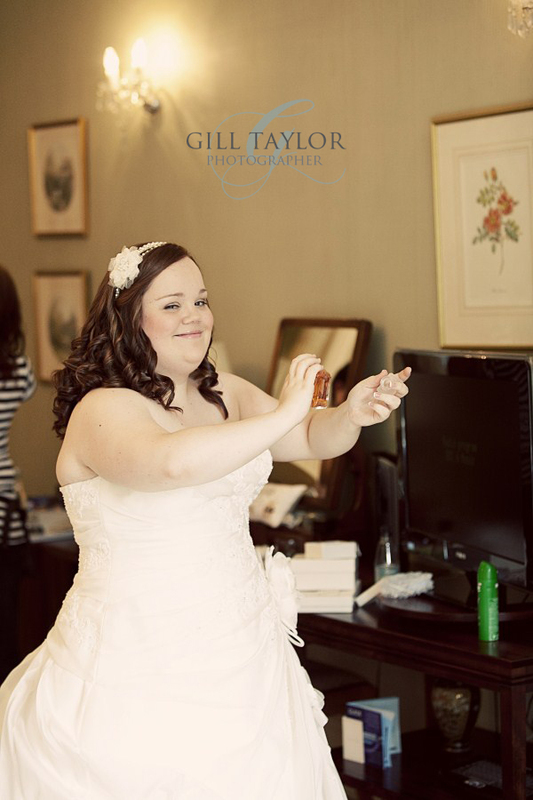 Anna and her girls were excitedly getting ready in the absolutely stunning bridal suite when I arrived, with Anna having the finishing touches applied to her hair and makeup. 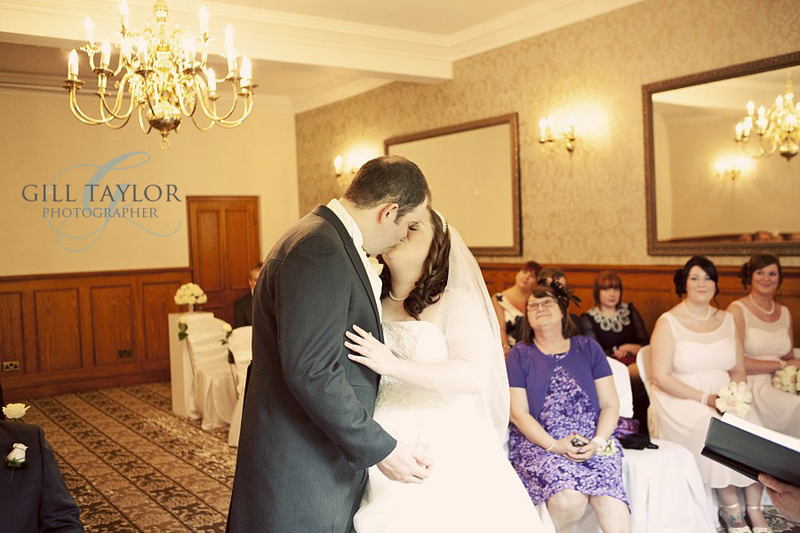 She looked absolutely stunning in her dress complete with my favourite accessories … a vintage hairpiece and of course a lovely long veil ! 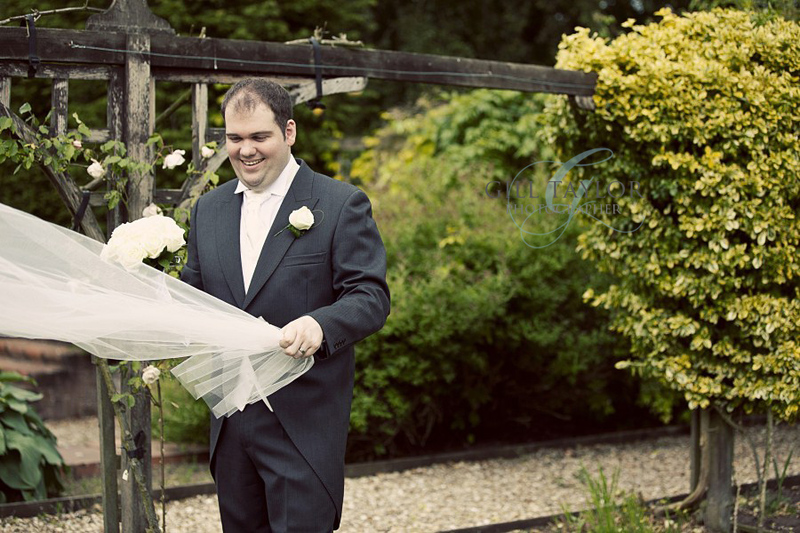 Lee was a little nervous, as most grooms are, but relaxed and enjoyed the ceremony, which was fun filled and full of love. We had such a fun day, helped by the weather which decided to stay dry, bonus. 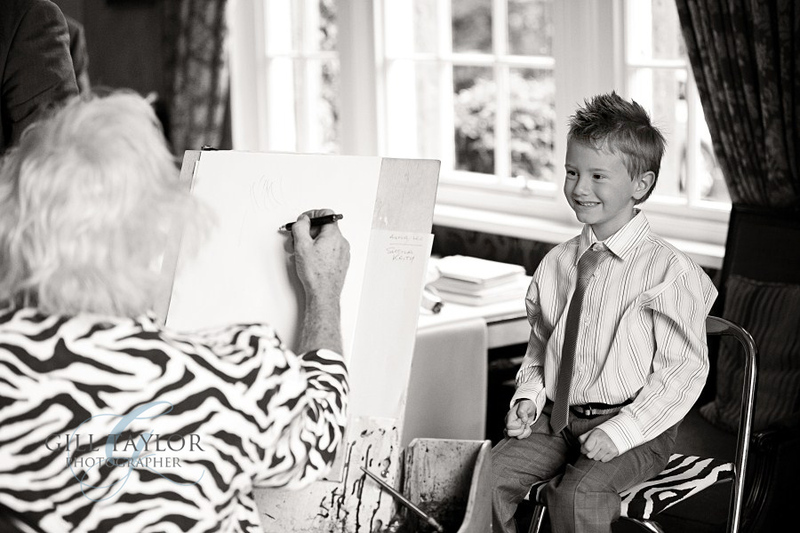 They even surprised guests with a very fun caricaturist! Anna has been featured as this month’s “bride in the spotlight” on the Rosie Willett Design website, showing off her beautiful vintage hairpiece, how lovely ! I just got my morning post and found a lovely Thank You card from them … the first paragraph reads (snipped): “Thank you so much for being part of our special day. 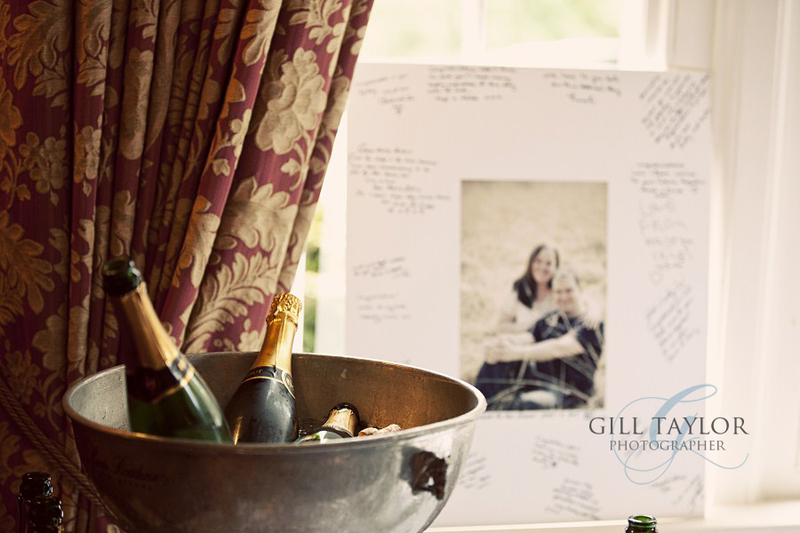 We are so pleased with the photographs, you did a fab job …” (I love when I get these!!) … thanks for having me guys ! Like the simple but eye catching soft shoe shot. I love how the bride is smiling in almost every photo! You’ve captured what a happy day it was. Beautiful photographs, Gill. 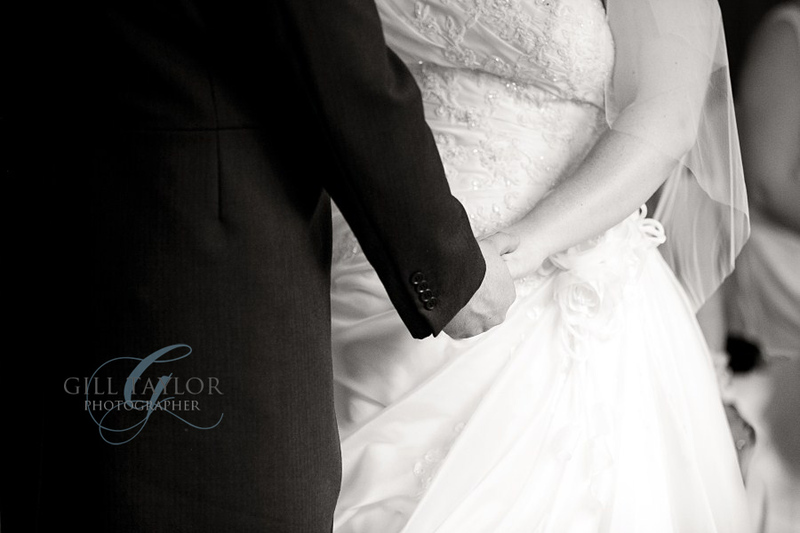 It’s a very gentle touch you have with your photographs. Wow, what a great set of images. 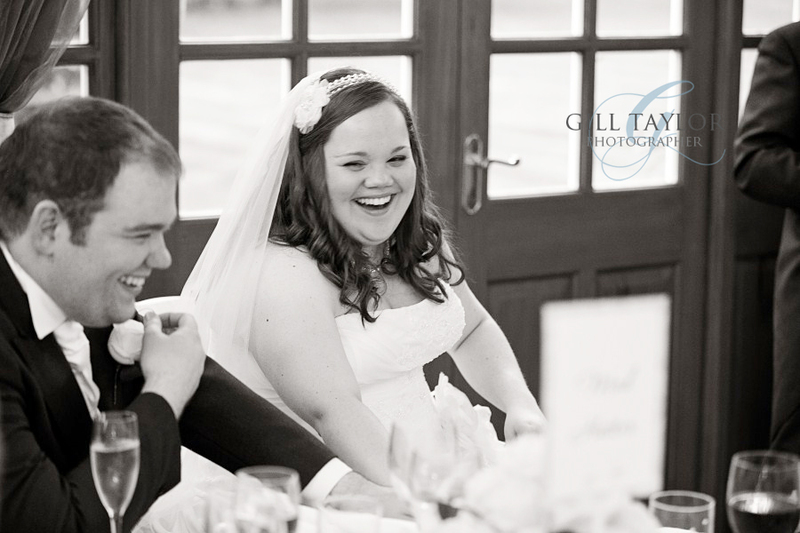 I love how happy the couple looks, the bride’s smile is the best! 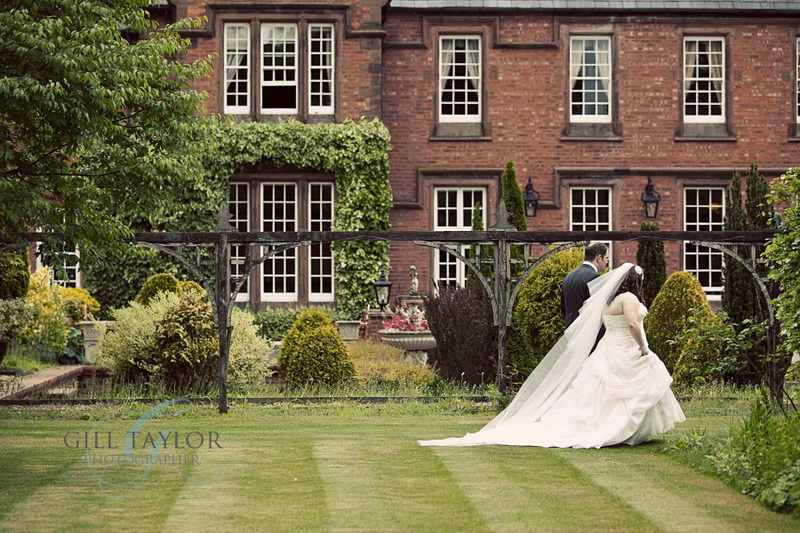 Beautiful, timeless photography as always Gill, superb.